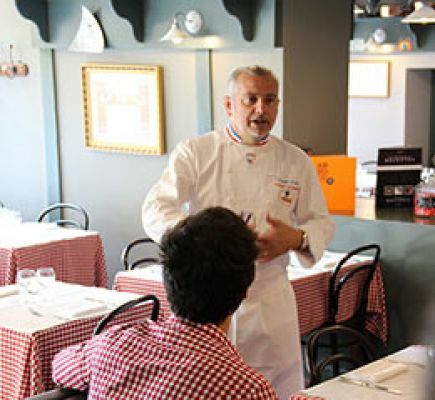 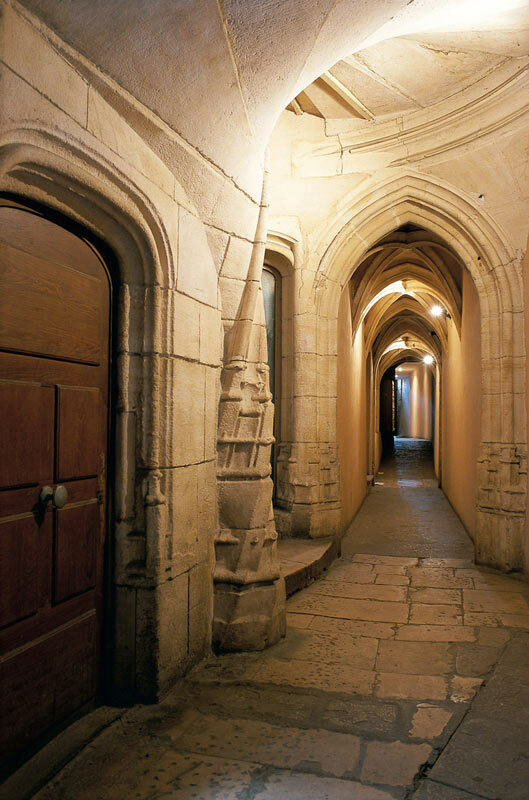 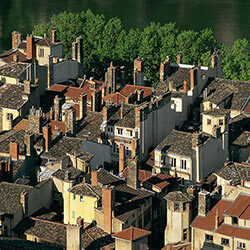 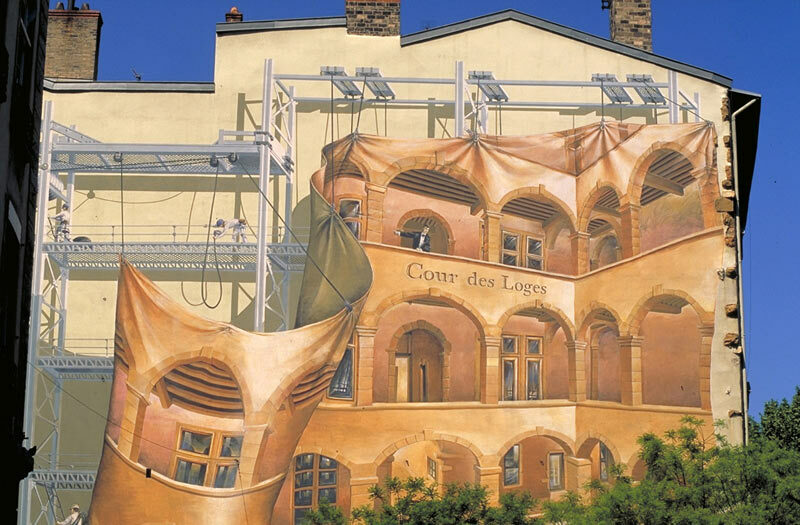 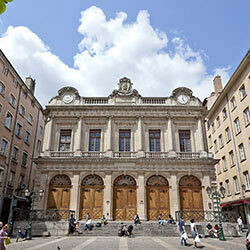 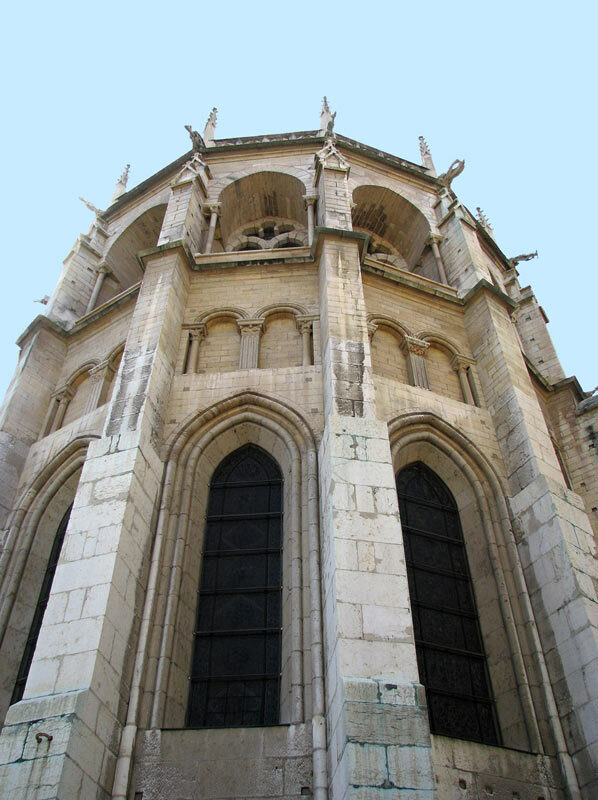 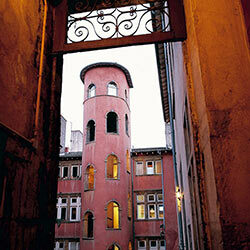 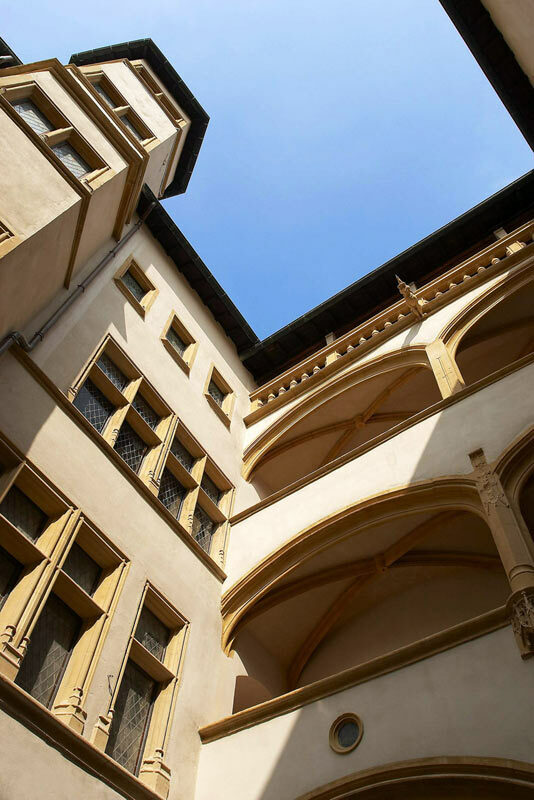 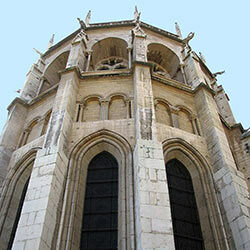 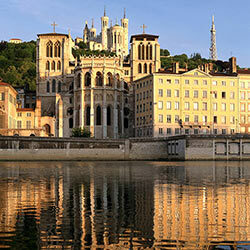 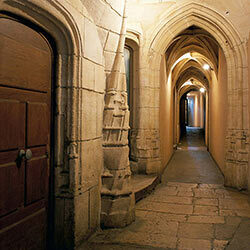 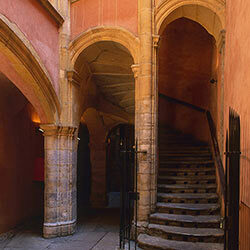 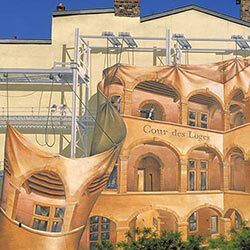 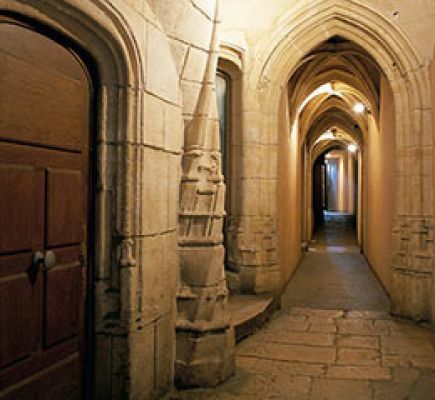 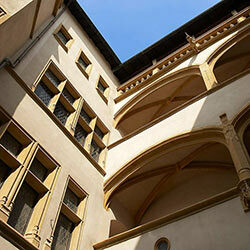 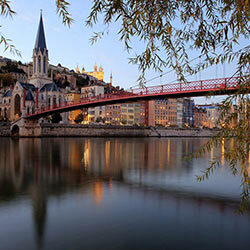 Vieux-Lyon is as welcoming as it is rich in history; a must-see when visiting Lyon! 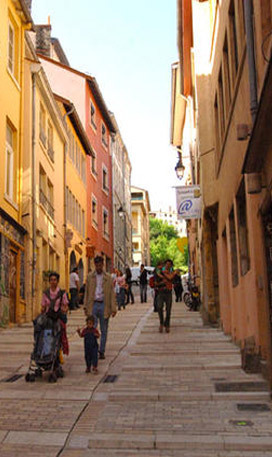 In this partly pedestrian and totally protected area, tourists and inhabitants rub shoulders on the streets. 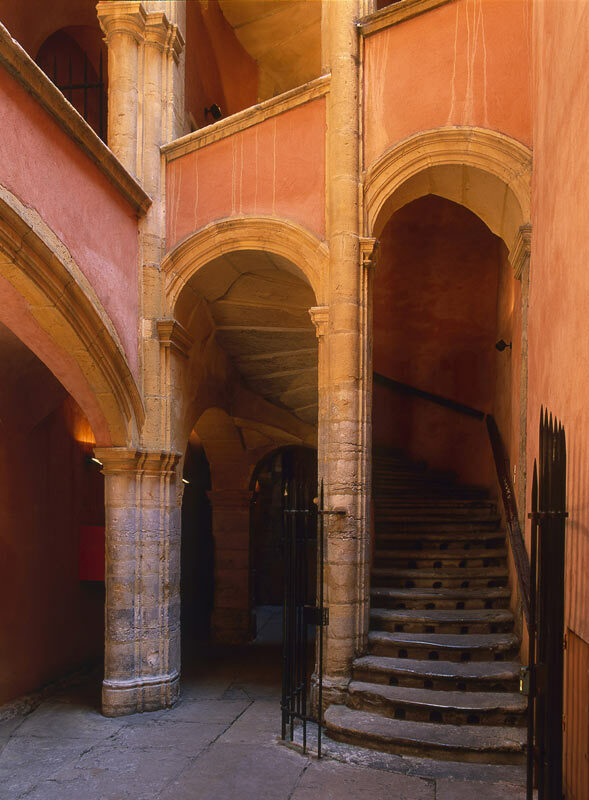 The light is reflected by the Saône and highlights the lovely ochre colours of the façades which are a legacy of the numerous Italians who lived here during the 15th and 16th century. 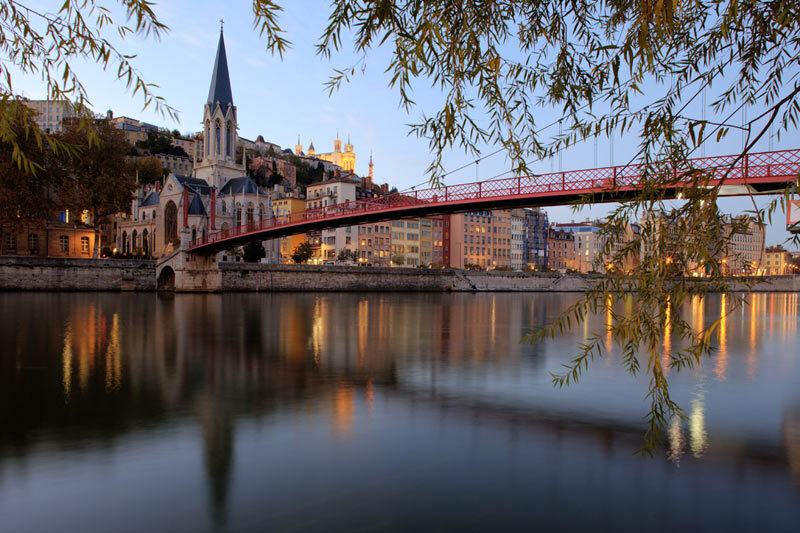 Inscribed on UNESCO's World Heritage List since 1998, the area naturally combines historical discoveries and modern-day pleasures. 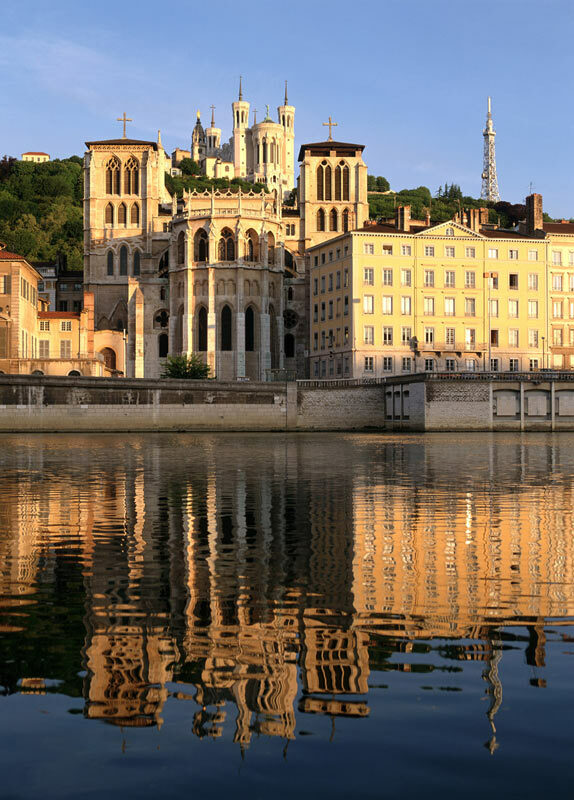 Vieux-Lyon, which extends over 24 hectares at the foot of Fourvière hill, is one of the largest Renaissance areas in Europe after Venice! 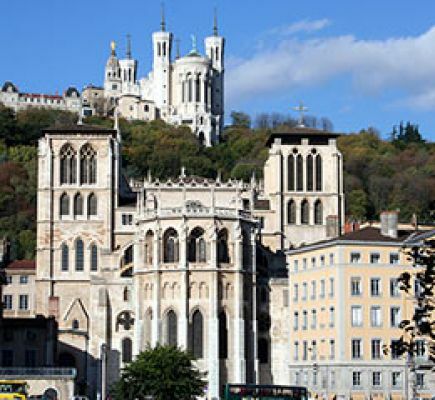 Some look amused as they take a seat in the funicular railway heading on up Fourvière hill, while others marvel as they enter Saint Jean's Cathedral, a lovely building that spans from the Romanesque to the late Gothic period. 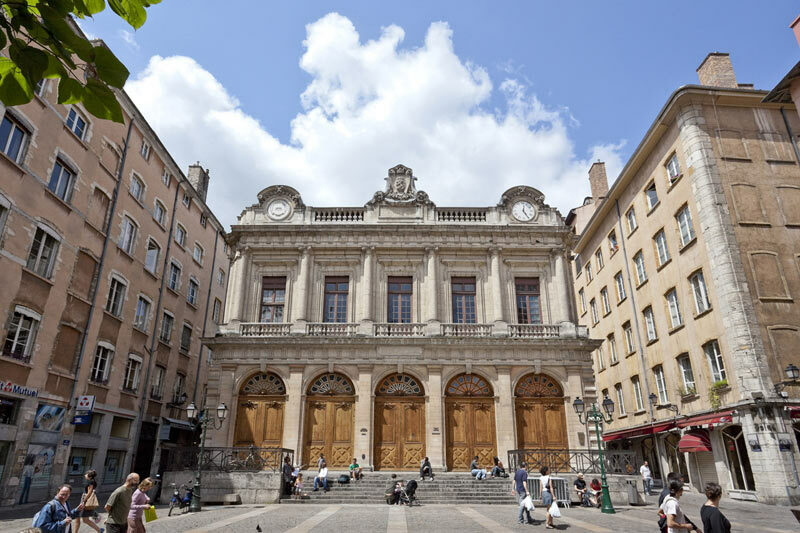 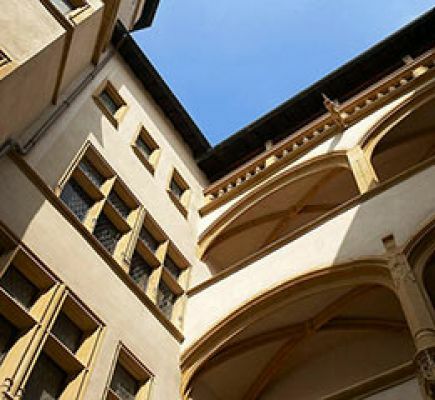 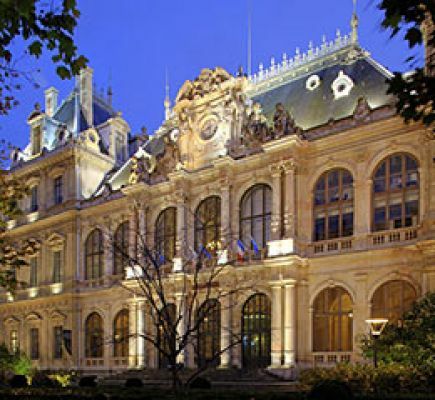 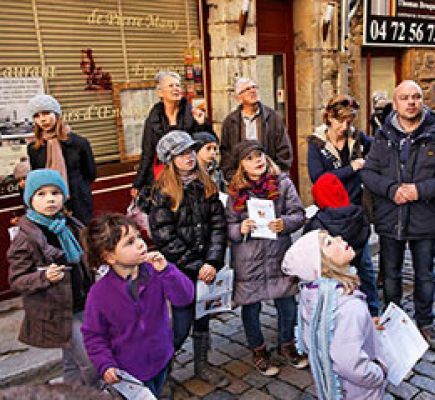 Some venture into the wonderful world of the museum of Miniatures and the Cinema, while others delve deep into the past in the Musées Gadagne, , museums devoted to the city's history and puppets from all over the world, all housed in lovely Renaissance buildings. 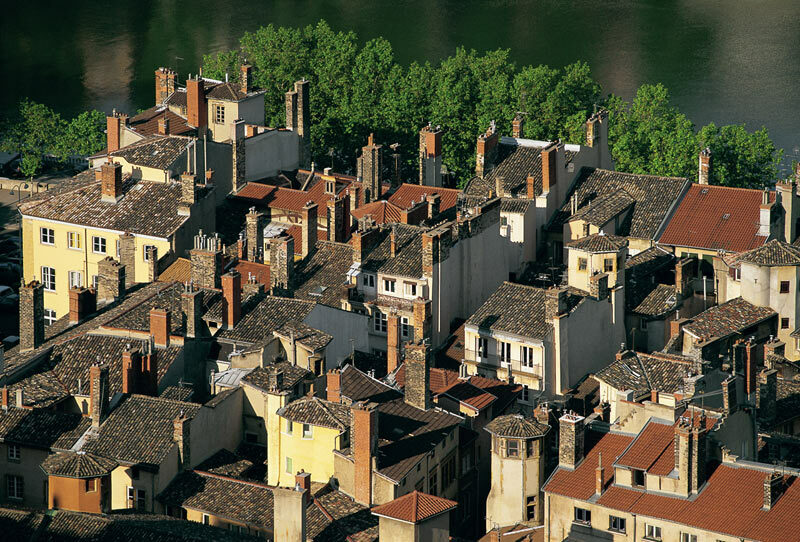 Some bask on the terraces of the numerous cafés and restaurants, while others amble through the famous traboules, building corridors that hop directly from one street to another via inner courtyards. 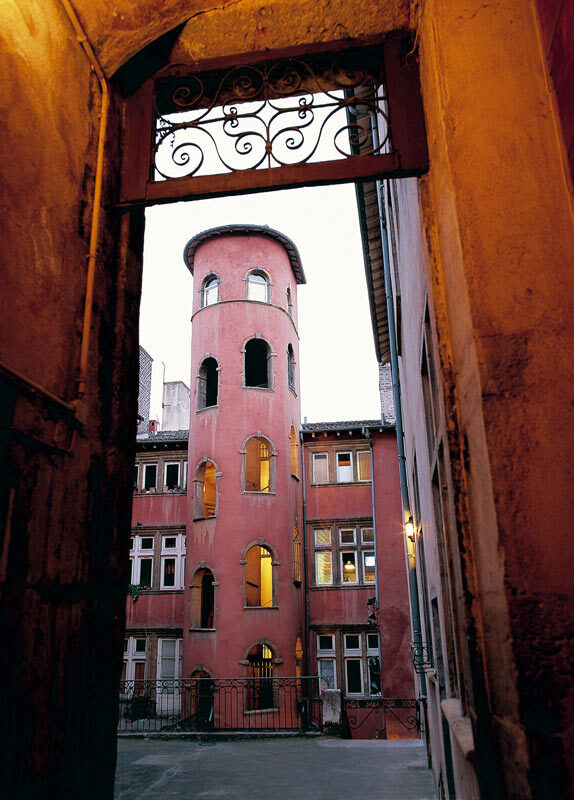 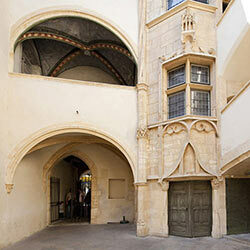 A unique way of seeing the area's unsuspected architectural heritage! 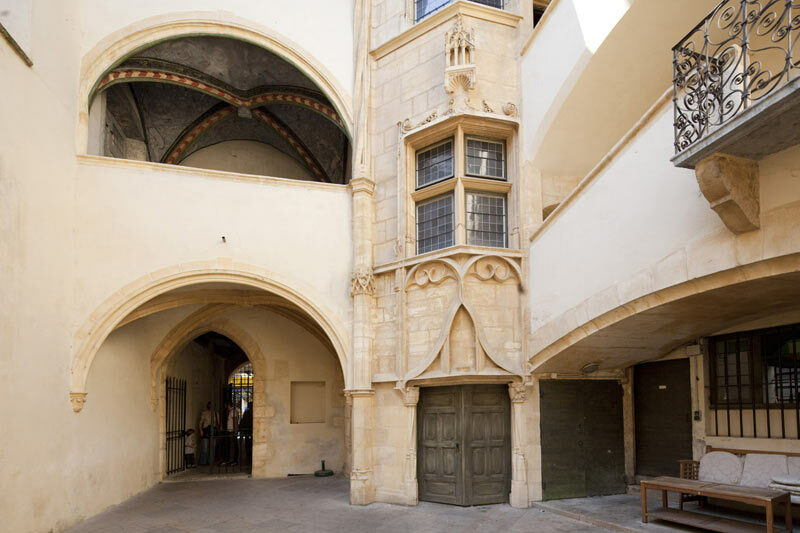 From the church of Saint George to that of Saint Paul, take a stroll through this animated area where there's always something new to see.